We at Julie Furlong Notes have created this privacy statement in order to show our commitment our privacy and yours. This page discloses the information gathering and dissemination practices for the website juliefurlongnotes.com. This site contains external links to some other sites. Juliefurlongnotes.com is not responsible for the privacy practices or the content of such websites. When you comment and subscribe to an email list, we ask for your name and email address. When you opt-in via our free bag form, we ask for your name, email address and physical address.  Your email and any other information will only be used to send you are mid-month and monthly eDM's and to send out FREE environmentally friendly bag. Your personal information will not be distributed to anyone for any purpose.